Only one of four territorial prisons ever built in the United States the Idaho Penitentiary was closed in 1973 on December 3. There were riots at the prison in 1971 and 1973 over the horrible living conditions there at the old prison. Over 13.000 people spent time at the prison while it was open and 215 women did time there at the old prison. When the prison was finally closed there were 416 inmates living there that were moved to the new prison.The old prison had been open for 101 years. 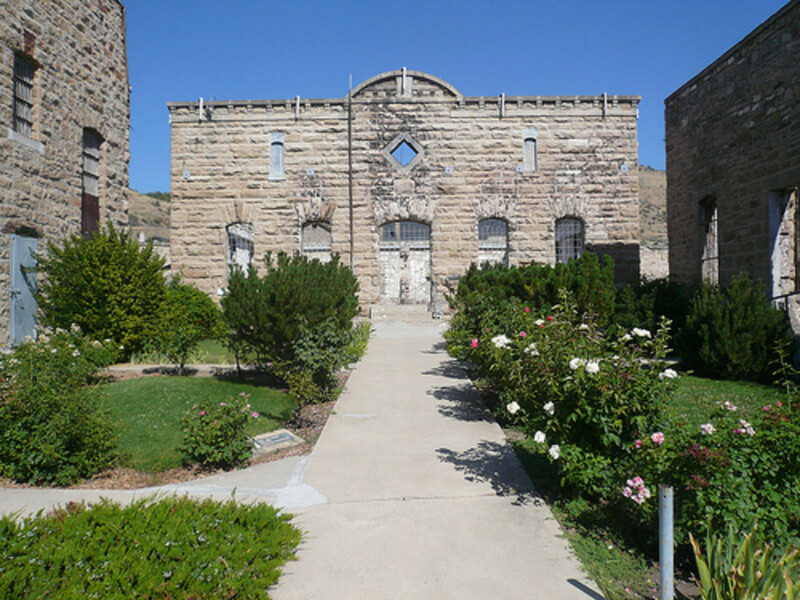 One of the most famous things about the old Idaho Penitentiary was the rose gardens that were tended by the inmates at the prison. They were said at one time to be the most beautiful rose gardens in the world. 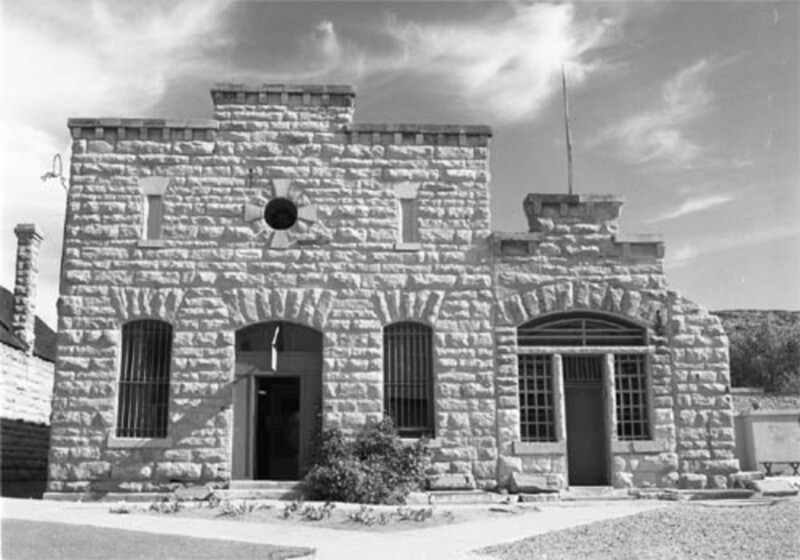 The old Idaho Penitentiary is now on the list of National Register Of Historic Places and it is currently looked after and managed by the Idaho Historical Society. Henry Orchard whose real name was Albert Edward Horsley was one of the most famous inmates ever incarcerated at the old prison. He killed former Idaho governor Frank Steunenberg. He was to go on to serve 46 years in the Idaho Penitentiary becoming the man who served the longest term ever at the penitentiary. He died on April 13th 1954 at the age of 88. 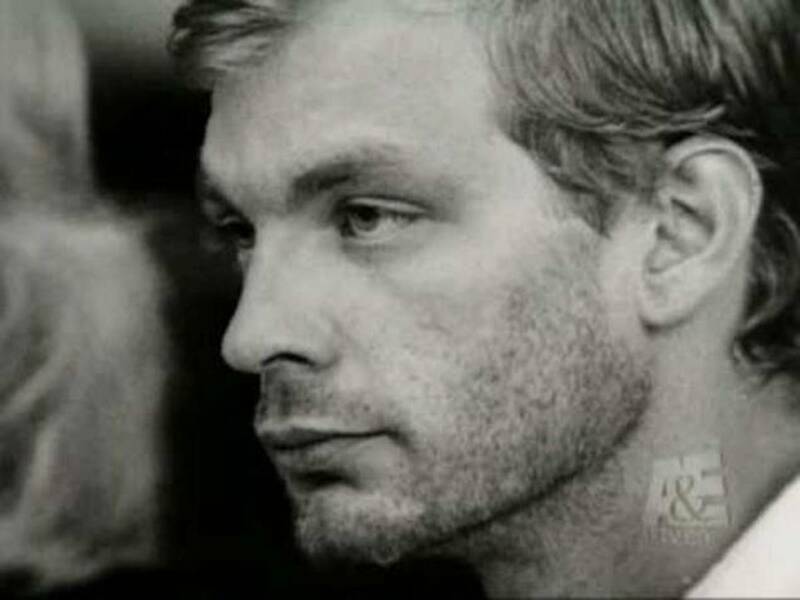 It's interesting to note that at the time of his trial Orchard confessed to killing seventeen more people. It is also known that he set fires for money, sold insurance policies that were no good and scammed many people out of money. He was buried in Morris Hill Cemetery in Boise Idaho. 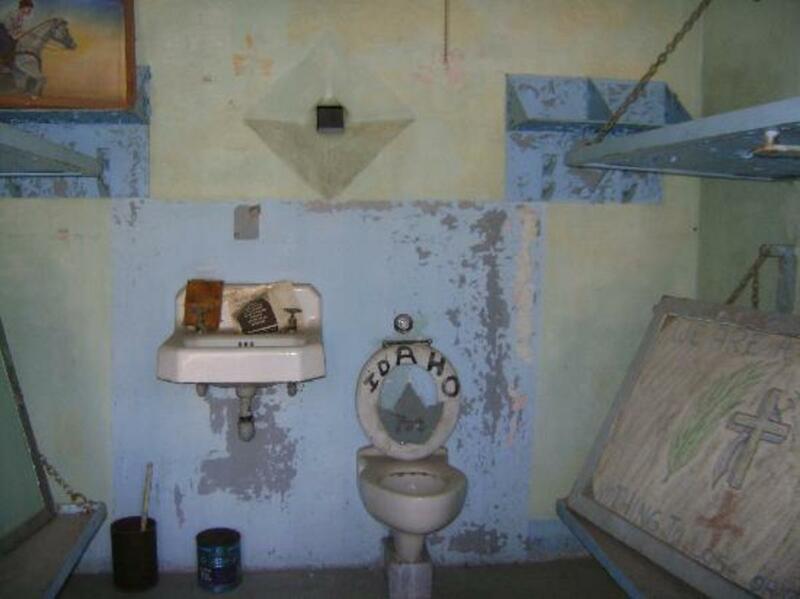 The old Idaho Penitentiary is said to be one of the most haunted locations in the United States. It is interesting to note that only ten executions took place at the old penitentiary and these were all death by hanging. The last execution carried out at the prison was that of Idahos own Jack the Ripper , Raymond Allen Snowden who had killed Cora Dean in such a vicious manner that newspapers at the time dubbed Snowden as Idahos Jack the Ripper. And though Snowden boasted often around the prison of two more vicious murders he was only ever tried and convicted of the one murder. On October 18th 1957 Snowden had his date with the hangman. The rope did not break Snowden's neck. It took him at least twenty minutes for him to die. He shook and moaned and finally had what was described as a seizure and he died. The only double execution to ever be carried out at the prison was on April 13th 1951. On that day Troy Powell age 21 and Ernest Walrath age 20 were executed for the murder of a Boise Grocer. They were the youngest inmates ever executed at the prison and the only double execution in its history. 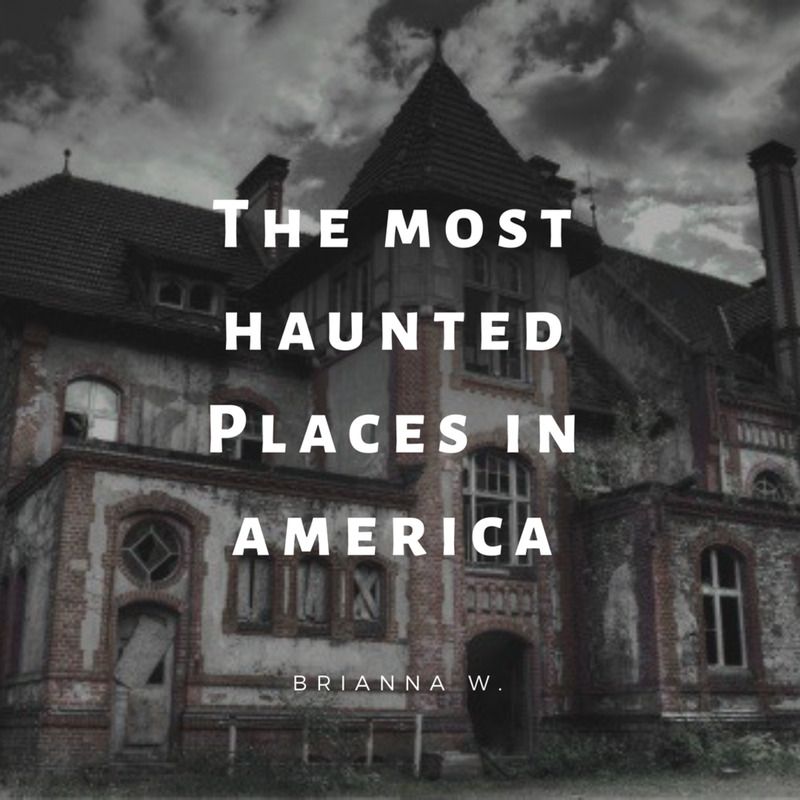 Raymond Snowden was said to be by prison officials to have been one of the most evil men to ever enter the prison and many people say it is his ghost that still haunts the old penitentiary. He was after all hanged at the prison and was even called Idahos Jack the Ripper by the newspapers at the time. Many people say it is Snowden who makes a strange laughing sound heard even today at the prison. Other people have claimed to see him walking around at various locations around the prison. Many people over the years have made the claim that they have seen inmates out working in the old rose gardens. Some people have even asked about the actors dressed as prisoners working in the rose garden. There are no actors dressed as prisoners working in the rose garden and there never have been. Other people who have visited the prison say that lights will go off and on by themselves and doors will open and shut by themselves. 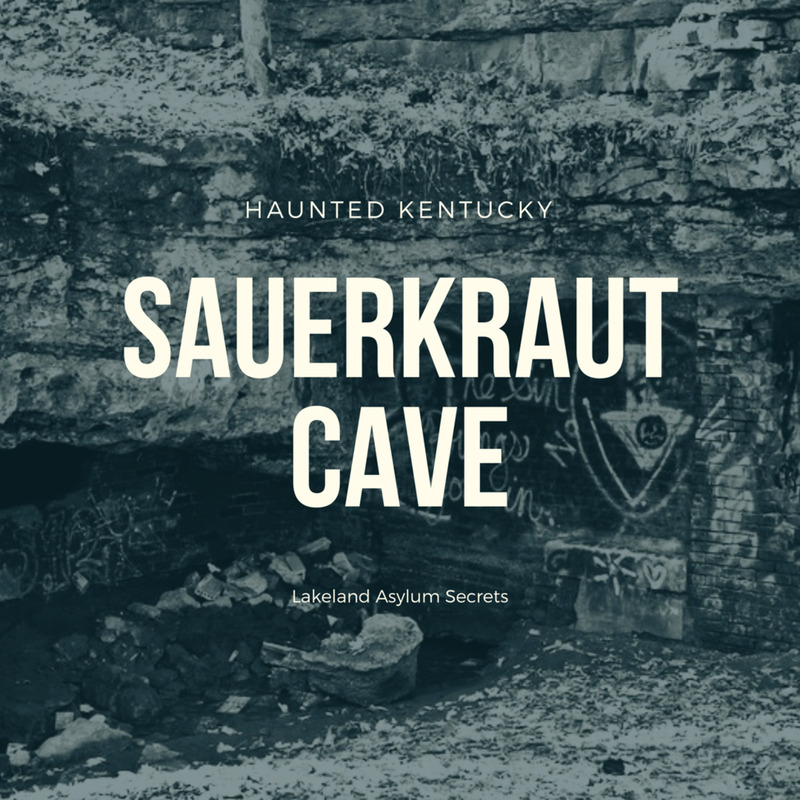 A ghostly cat is seen around the grounds and there is indeed a cat buried on the grounds in a marked grave behind the old Shirt Factory Building. The grave says the cats name was Dennis and the cat lived in the prison from 1951 - 1968. It is a historical fact that the cat did indeed live at the prison. So it seems that even the spirit of a cat can get trapped here on earth. A local newspaper reporter says that he has seen the cat many times when he visited the shut down prison grounds. And they tell of a very horrific murder in the shower. It seems that a man was beaten to death there in the shower by a huge gang of inmates who beat and stomped the man to death. 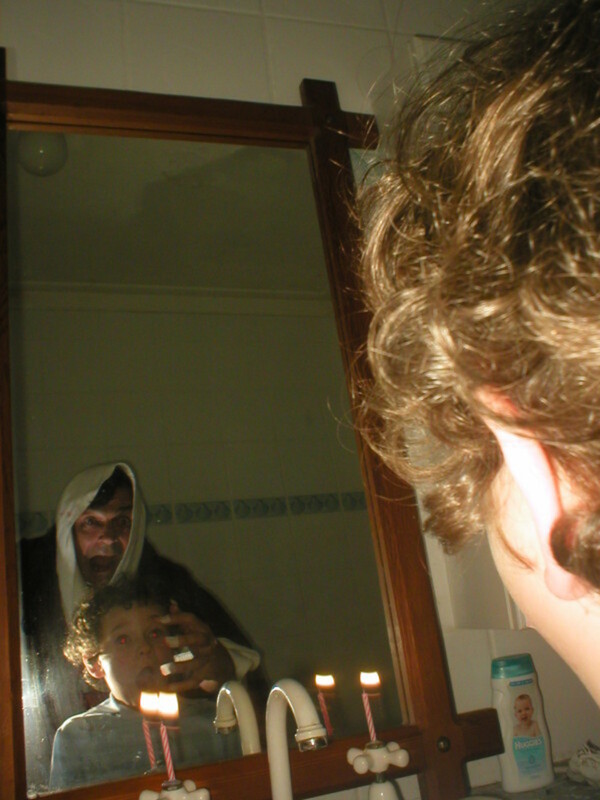 A very spooky shadow person wearing a hat with bright glowing red eyes is seen in the shower area. 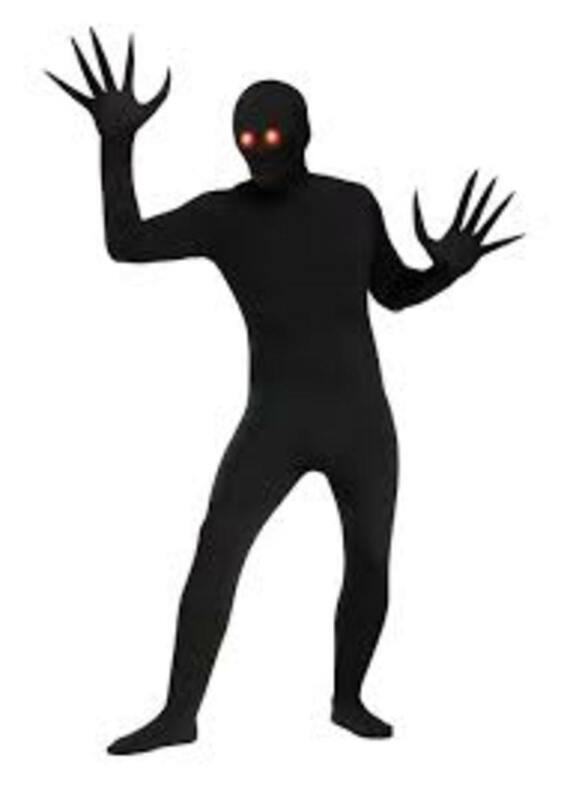 Many paranormal investigators have told of seeing the evil looking shadow person and some have reported it growling at them. The front of the closed down old Idaho State Penitentiary. The prison was closed in 1973. Can you even imagine living year after year with three or more people in a cell like that above. The prison was often overcrowded which led to the riots at the prison. It is said that if you try to spend the night in one of the old cells that in the night you will be attacked by someone shoving you. People also report hearing the sound of a man whistling and then he stops because he starts coughing so bad he can't stop. 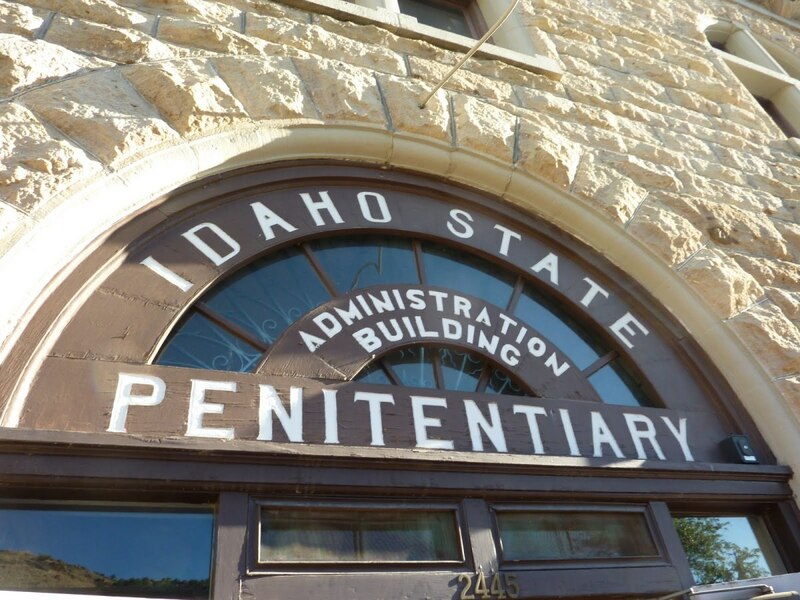 Many many paranormal investigators have visited the old prison and they all agree that the old Idaho Penitentiary is a hot bed of paranormal activity. They recorded the sound of talking , screams for help , and loud unexplained banging in the old prison. It is said that in some parts of the old prison that even in the middle of summer that it will become so cold you can't stand it and then you will hear strange laughter seeming to come from all around you. 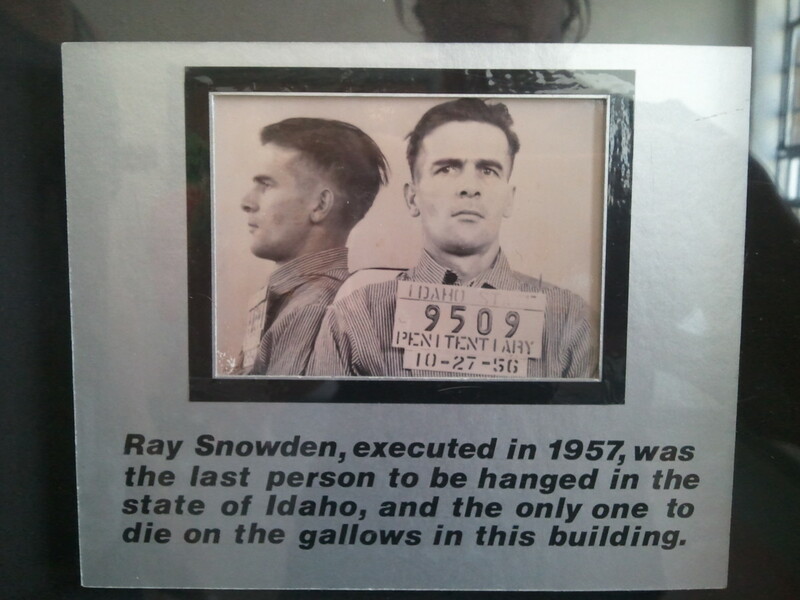 People who visit section five and talk about executions say that loud banging will start up and people in front of the cell where Ray Snowden stayed for the last few days before being hung will often say they are shoved. Six of the prisoners who were hung at the prison were hung at a gallows which once stood where the rose garden is now. People tell of seeing a red glowing light bouncing around that area even in the day light hours. And yes people often see a very old man wearing striped convict clothing working away in the rose garden. Many people who have seen him have even thought he was an actor put out there for their benefit. Snowden took twenty minutes to die. It was a gruesome death for an execution. It took him twenty minutes to strangle to death. 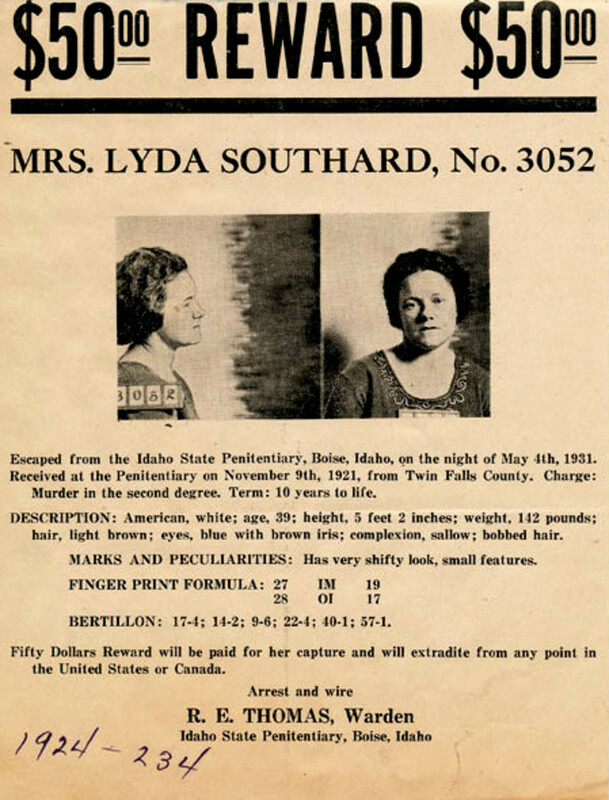 Lyda Southard lived from October 16th 1892 through February 5th 1958. 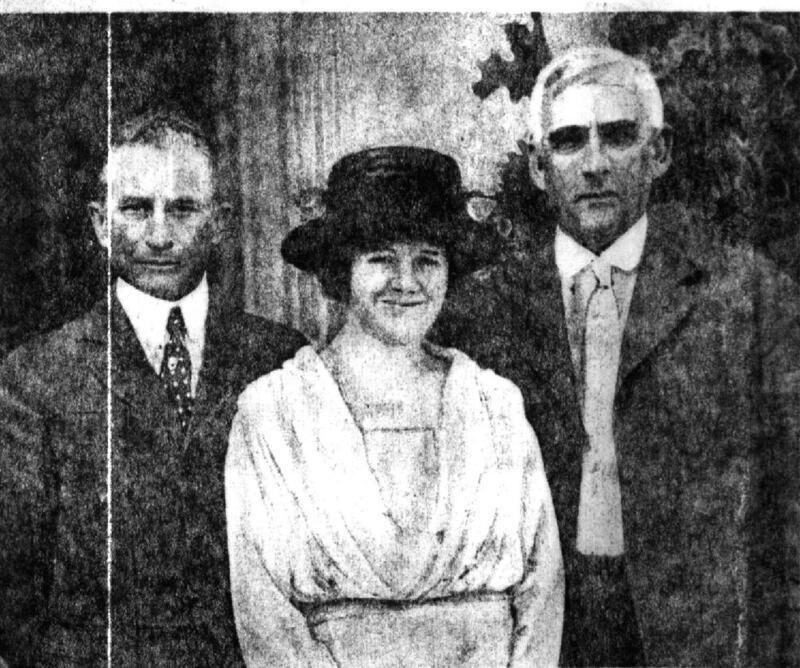 It was suspected that she killed her brother in law, a daughter, and four husbands but it was only ever proven in court that she killed her husband Edward Meyer who was her fourth husband. She was married seven times and she had one daughter Lorraine Dooley who was born in 1914 and died in 1917. 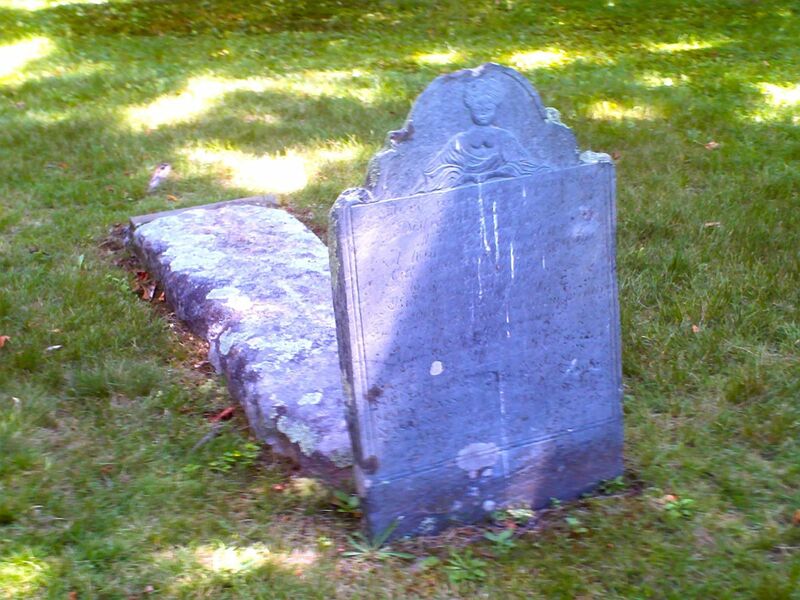 It is believed that she killed her daughter with arsenic poisoning. Lyda and Robert Dooley were married on March 17th 1912. They settled on his brother Ed Dooley's ranch and they had a daughter named Lorraine in 1914. Ed Dooley died of poisoning in 1915 but it was thought to have been food poisoning. Robert Dooley fell ill and was said to have died of typhoid fever October 12 1915. 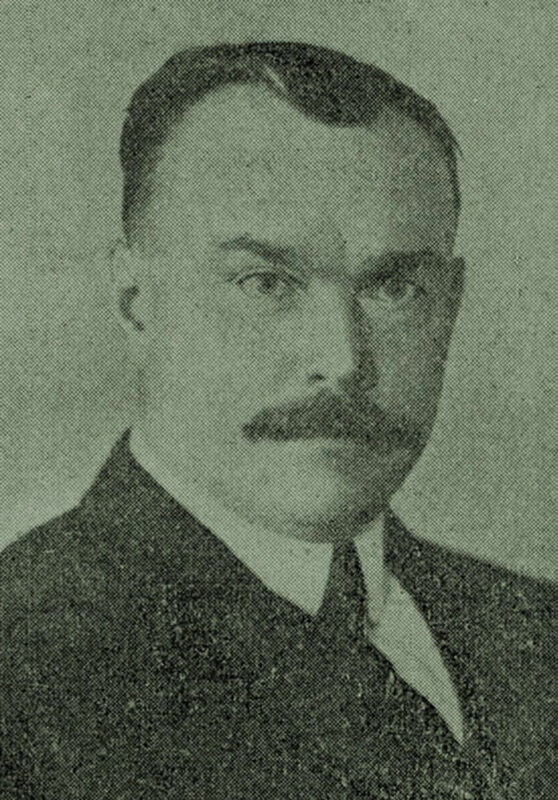 Lyda married William G Mchaffle in June 1917. Shortly after Lyda's daughter died and the couple moved to Montana. But only one year later William Mchaffle fell ill and died of the flu on October 1 1918. People were starting to catch on that something strange was going on. In March 1919 she married Harlen C. Lewis and settled in Billings Montana. He caught the flu bug and died on September 7th 1920. Then Twin Falls Pharmacist Earl Dooley begin to become interested in all the people who were dying around Lyda. It probably had something to do with the fact that he suspected she had killed husband Robert Dooley and his brother Ed Dooley. 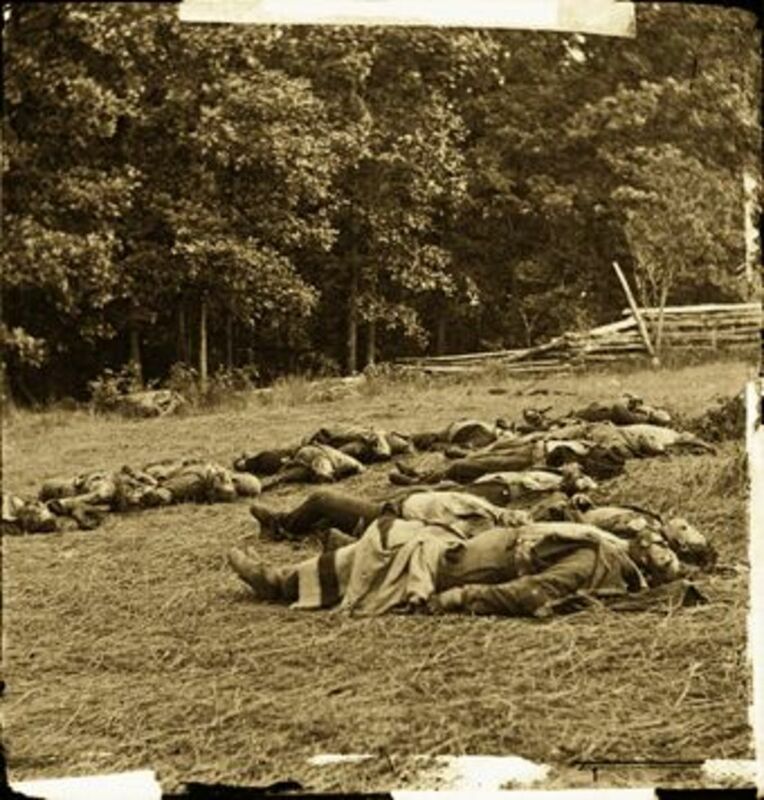 They exhumed the bodies of Robert and Ed and it was confirmed that both were killed by arsenic poisoning. It was discovered she had killed other husbands and her daughter. All had traces of arsenic in them. And the reason was soon discovered. The Idaho State Life Insurance Company had paid off on policies they had on her husbands and Lyda was listed as the beneficiary. 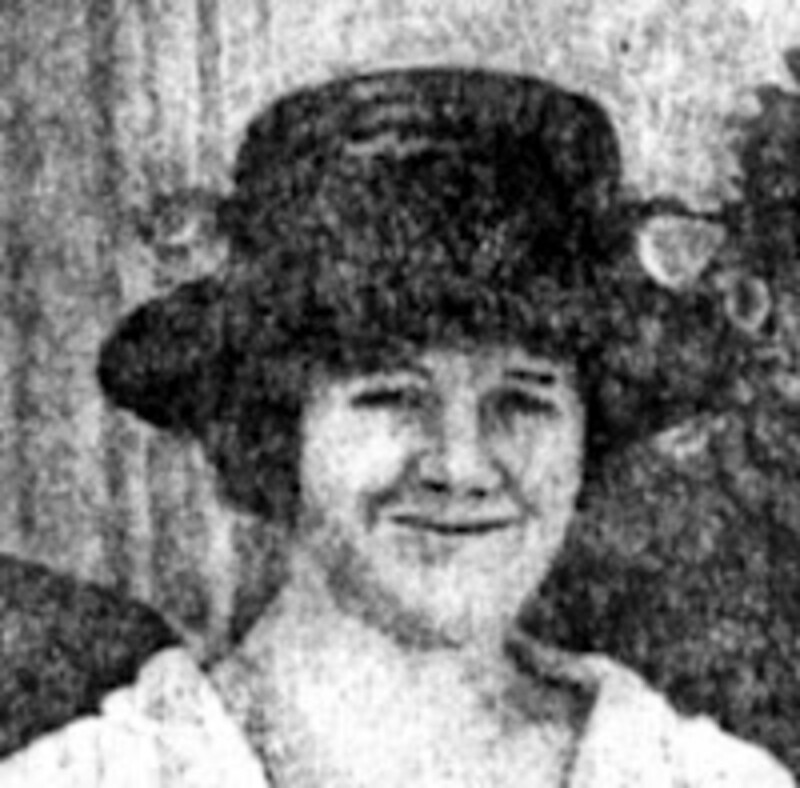 Lyda had fled from the area but she was located in Honolulu Hawaii where she had married for the fifth time. He was Chief Petty Officer Paul Southard. 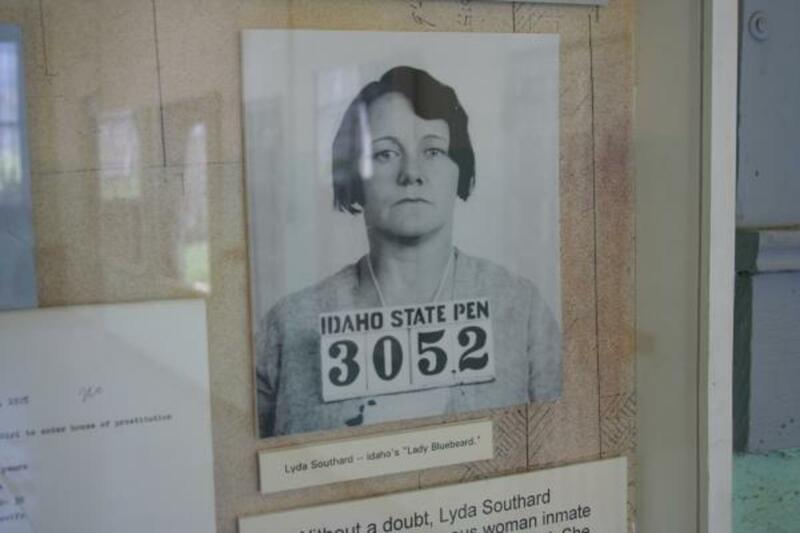 She was arrested and extradited to Idaho to stand trial for murder. Following a six week trial she was found guilty of second degree murder and sentenced to ten years to life in the old Idaho State Penitentiary. She went on to escape from prison on May 4th 1931 and she went to Denver Colorado where she became the housekeeper of a man named Harry Whitlock. She married him in March of 1932. Whitlock assisted in her capture on July 31 1932. She was returned to prison and was held there until she received a pardon in 1942. Southard who was then known as Anna Shaw died on February 5th, 1958 and her body was interred in Sunset memorial Park in Twin Falls Idaho. Many people over the years have spotted a woman who looks like her in the old prison in various locations. Maybe for some reason her spirit is trapped at the prison. Thanks for reading my Hub Page and please feel free to leave your comments and questions now about the old Idaho Penitentiary. I'm watching a show about it on Ghost Adventures right now so yes it is said to be very haunted. They say maybe even a portal to hell. The old prison is over 130 years old. Over 13,000 convicts were kept there with 10 executions carried out there while it was an open prison. very informative, i love to read about old prisons that are suppsed to be haunted, their history and mostly photos, old and current. the old Penintentiary is a fantastic site. They used to host tours of it, I myself visited it as a kid. I had no idea that it was haunted when we took a tour with our school. Makes sense that they didn't tell us!! Thanks for sharing the history!